Story Magic is a four-level primary course aimed at children aged eight to twelve. The Story Magic course uses a story-based approach to language learning, supported by large full-colour story cards. 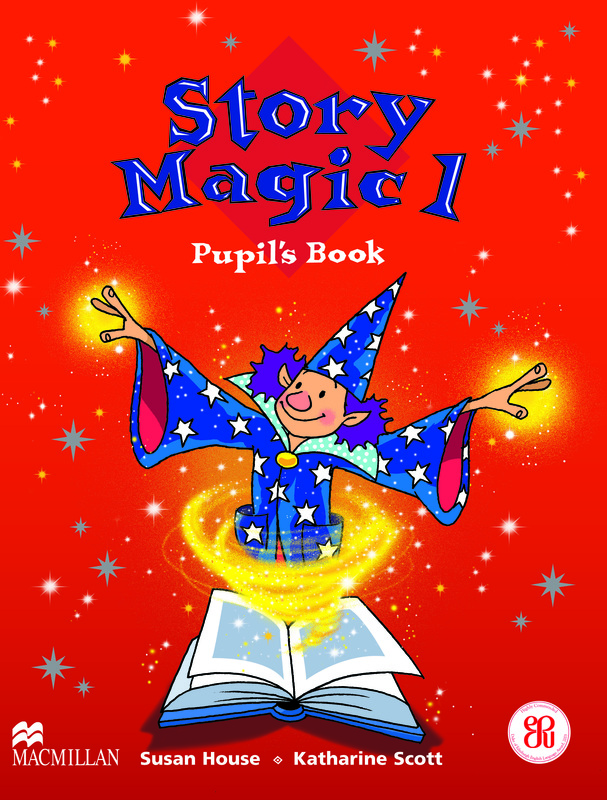 In Story Magic 1 and 2 pupils share stories and learn with Max the Wizard and the Little Detectives. Levels 3 and 4 take a more mature approach with more attention given to reading and writing. Pupils taking levels 3 and 4 will follow the adventures of a gang of young detectives as they solve mysteries and go on exciting adventures together. Story Magic can be combined with Mini Magic to create a course perfect for younger beginners. I cannot install the software. What do I do? Possible causes of incomplete installations and what to do. I see a message with ‘This CD-ROM is not approved’. What should I do? Steps to follow when you see "This CD-Rom is not approved" error message. I have lost my CD-ROM / I have damaged my CD-ROM. Can you offer me a replacement? We are not able to offer you a replacement if you have lost or damaged your CD. My anti-virus is not allowing me to install the product. What can I do? Steps to follow when your anti-virus software stops you from installing the product. Information on using your CD ROM.